Creative director Scott Phillips feels Odyssey is the prettiest Assassin’s Creed game to date. 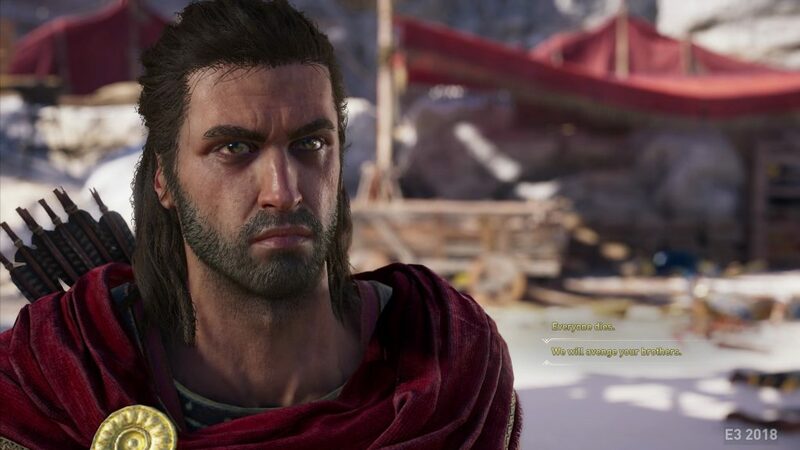 There was a lot of stuff in Assassin’s Creed Odyssey’s E3 2018 reveal that was quite noteworthy. 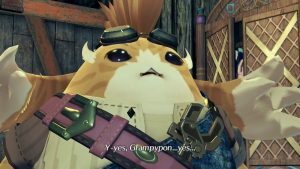 The series’ change in direction to become a full fledged action RPG – complete with dialogue choices, branching paths, and romance options – was obviously the biggest highlight. But there was a lot of other stuff that caught our attention too, and among those things was just how gorgeous the game looks. We also asked Phillips about how the game will look on each individual platform, and he was especially positive about how it looks on the PS4 Pro. “I played it at home just three weeks ago and it’s super, super gorgeous,” he said of the game’s PS4 Pro version. 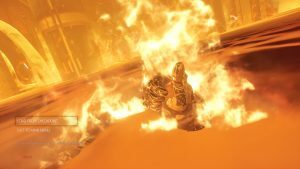 We asked him about the game’s Xbox One X enhancements as well, of course, and about whether the game will be targeting 4K resolutions or 60 frames-per-second on the system, but his answer to that was, quite simply- “I honestly don’t know the answer to that.” So we’re going to have to wait a little bit longer for more details on that. 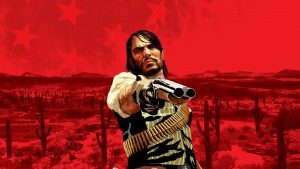 As for what targets, in terms of visual fidelity and frame-rate, the game will be hitting on the base PS4 and base Xbox One, Phillips didn’t give us an exact answer, but he did say that the game would “hit the target frame rate that’s comfortable on all platforms.” We can only assume that means that it will be running at 30 frames-per-second and at a 1080p resolution. It has to be said, Assassin’s Creed Odyssey does look beautiful. And not just technically, because from that perspective, last year’s Origins was impressive enough as it is. What’s remarkable about everything we’ve seen about Odyssey is how vibrant and colourful it looks. It’s going for a much more sparkling visual palette than most games in the series have done before. 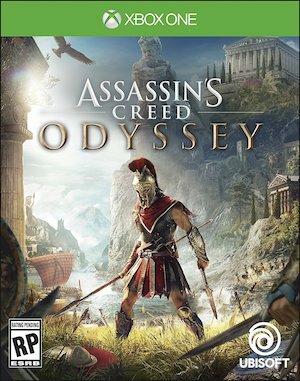 Assassin’s Creed Odyssey launches October 5 for the Xbox One, PS4, and PC.